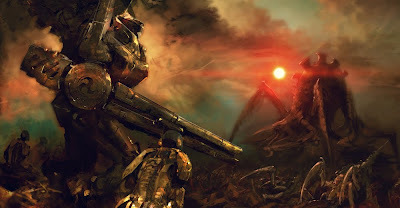 With Adam leaving the Tau Empire to play Eldar, it's time to get ready for the Fourth Sphere Expansion, led by Dave "Iron Mammoth" Drage as the Tau Empire marches to war once more. Model maker and sculptor extraordinaire, when not teaching others how to make models using a variety of manufacturing processes, Dave does a little laser cut model making himself and is currently goofing around with 3D printers. So you can expect all manner of jaw dropping terrain and custom sculpts for his Tau army in the future. 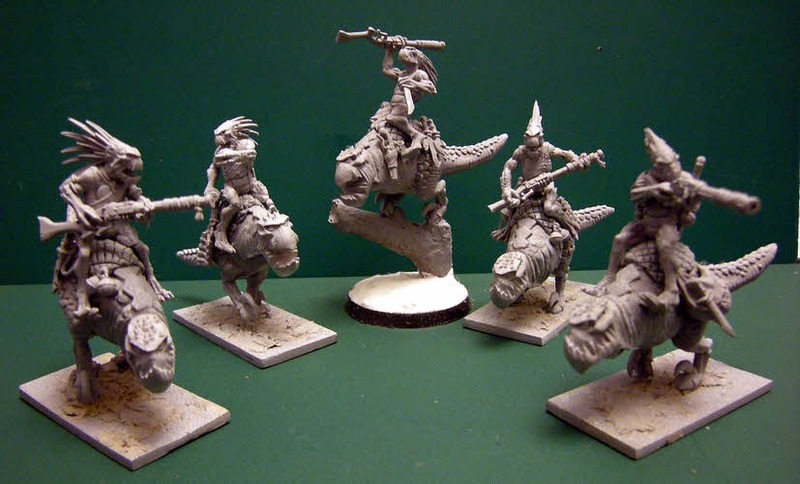 Speaking of which, just take a look at the Kroot cavalry he's been working on lately. Dave has never really stopped wargaming and now that his gaming group in Aberdeen have finally go their act together and started playing Warhammer 40K again, he's got plenty of incentive to start working on his Tau and Kroot again. And with fresh rumours of a new Tau Codex on the way, there's never been a better time to start building and painting an army. So Adam shall leave you in the very capable hands of a veteran gamer, sculptor, terrain maker and painter as the Tau Empire prepares for the Fourth Sphere Expansion. But if you need any allies, you can always find Adam at the Eldar Craftworld. Good luck and keep your plasma rifles hot! Seeing some of your older stuff, your army is going to look leagues better then mine.